Lions and tigers and bears, oh FUN! Looking for something fun to do this spring with the entire family? Leap Kids Dental is helping us give away a family membership to the Little Rock Zoo! The membership (an $89 value) admits two adults (from the same household) and all of their children under age 18 for an entire year! At the zoo, you can visit elephants and rhinos and see lions, tigers and jaguars in the Big Cat Habitat. There are monkeys, reptiles, birds, penguins and so many more creatures to observe! Zoo hours are 9 a.m.-5 p.m. from March 1-Sept. 3 and 9 a.m.-4 p.m. from Sept. 4-Feb. 28. 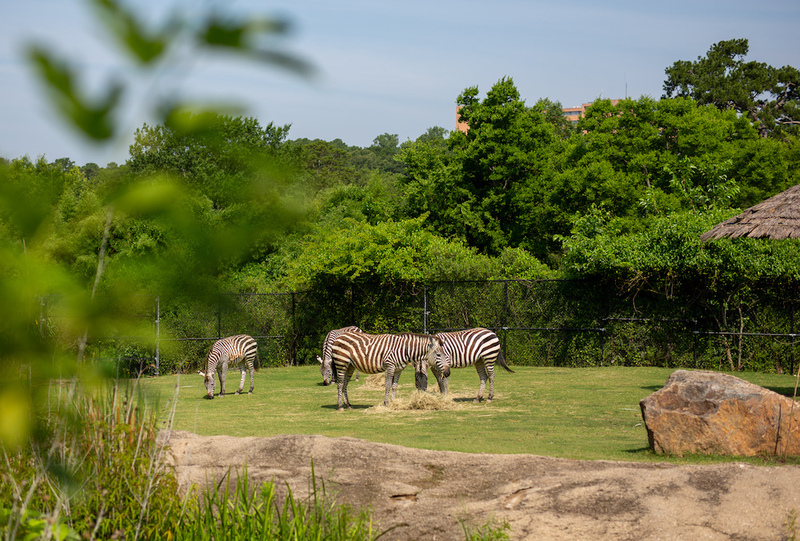 For more info on the Little Rock Zoo, visit their website.